Another month passed and we are pleased to inform you that we were working hard again to your benefit. We have worked at a couple of Xtreme Blogs, we will reveal them soon, as our time permits. We have done a couple of different projects also but those are still under NDA. 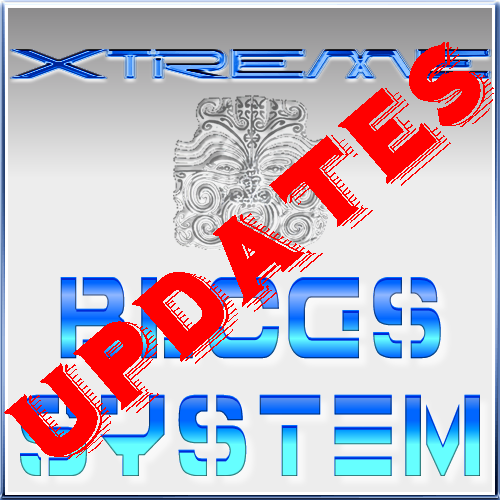 We have updated and added information to our Xtreme Blogs Detailed, Xtra Services, Terms pages. Since a lot has been going on since we started, the detailed page still has to receive some updates about our custom blogs work but the major changes are done. All our services are now open to everyone interested. Xtreme Blogs System customers have discounts that can be redeemed. We have created and put online a new teaser video for Xtreme Blogs System. this one took a long time to make but we prepared materials for a few more, so stay tuned. We have a new Xtreme Blogs System Offer. Since almost all orders we took were for our Gold Offer, we decided to pull off the old offer and make a single offer that will better serve our clients and our needs. The full range of services is included and we feel this is the only way you can receive the most value for your cash. If you still need a custom blog job that doesn’t fit our offer, contact us for a quote. We now offer a 30 days Money back guarantee, with a few caveats. Feel free to check the Terms page for details. If you need more details, contact us. Xtreme Forums is in good shape. We are close o launch, once we fill the gaps and check it for bugs. We cover many topics we feel are important to our customers and friends, like SEO, traffic and general internet marketing. We will have a support forum for our clients also. All our customers will have VIP membership. I hope you enjoyed this short update, drop a comment or email us if you have questions.